The Alpine Cellular Night Cream with Ceramides is an enriched night cream for tired, devitalized and very dry skin. 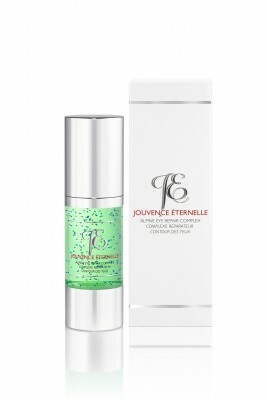 It helps to recover a luminous and youthful skin and restores the natural functions of the skin. 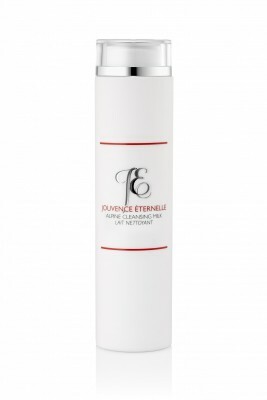 It increases moisture of the upper skin layers and gives suppleness and tonicity. 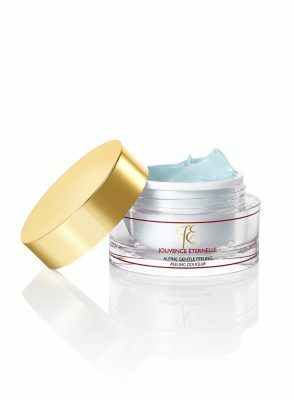 The beauty benefits of Ceramides, combined with the rare Alp Stem Cells from Switzerland, help restore and strengthen skin cells, contributing to delay the aging process in addition to its anti-wrinkle effect. 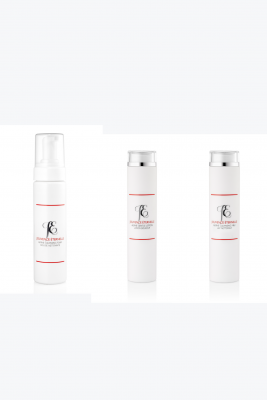 The combination of these ingredients assists in the protection from climatic aggression, and will restore the hydration your skin loses throughout the day. Apply the ALPINE CELLULAR NIGHT CREAM on cleansed face, neck and décolleté with light circular massage movements until completely absorbed.